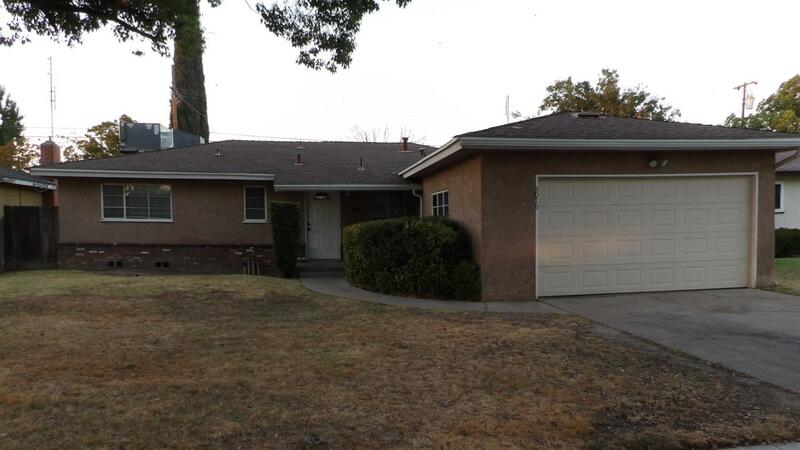 This 3 bedroom 1.75 Bath is perfect for the first time home owner or investor. It features a spacious living room with wood burning fire place, galley kitchen with newer cabinets , newer stove and micro wave, solid surface counters and ceramic tile flooring. Hall bath features granite counters. Located near shopping, freeway, CSUF.